Sheena Allen was born in Terry, MS and is a graduate of the University of Southern Mississippi. 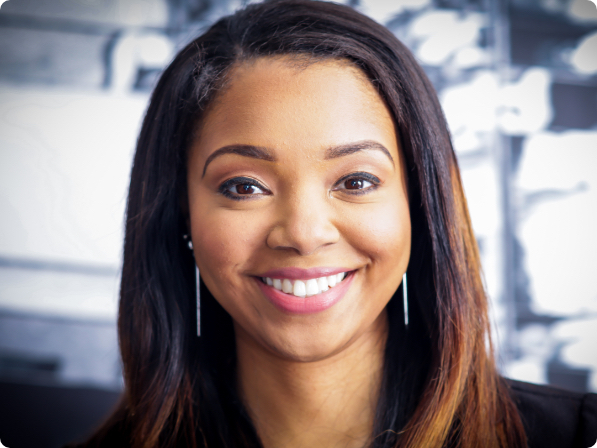 In 2011, Sheena started her first company, Sheena Allen Apps, and bootstrapped the mobile app company to millions of downloads. In 2016, Sheena started her second startup, CapWay. CapWay provides educational content and debit cards to financially underserved millennials who do not fit in with the traditional banking system. In late 2016, Sheena made her premiere in She Started It, a documentary film about five women and their startup journey. In 2017, she released her first book, The Starting Guide.